Granting Full Access to Fleksy does not mean that everything you type is transmitted from your device, despite a warning message that displays when you allow the permission. Do you transmit anything I type? No. Apple’s warning message may lead you to think that we will transmit data. That warning message (which is displayed before a user allows Full Access) is there to make sure you are aware of what is technically possible before making a decision about whether to trust the developer of a keyboard extension. Granting an iOS keyboard extension Full Access is the permission that allows it to share data with its broader “container” app and gain network access. 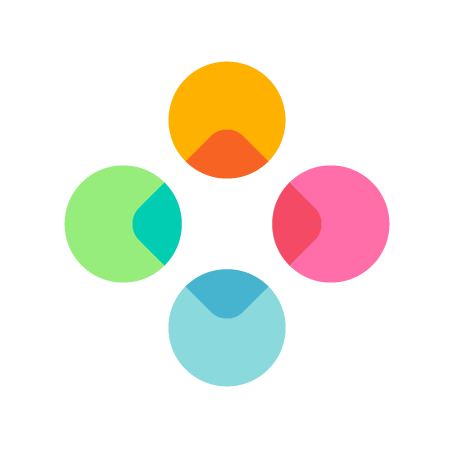 We request this permission to allow Fleksy keyboard extension to share data with its container app in order to provide you with a full Fleksy feature-set and simplify how settings are managed. What exactly is Full Access used for? Access Internet: We use it for retrieving GIFs and Stickers for you. Shared Container: We use it to make sure Fleksy app and the extension (keyboard) are connected and we could make the most of both two. By having Full Access, we’re also able to seamlessly improve both language predictions and our feature-set in the future; for example, we can roll out new or improved languages without disrupting your typing by requiring the app to be updated. In order to keep up with how quickly language evolves, we update our language models from time to time. Are you able to read my passwords/credit cards? No. We're not interested in your passwords or credit cards. There is one type of text-field, where you add your text, which is called "password". You'll see at that time that Fleksy won't show up though, it'll show up Apple's keyboard. Can Fleksy access my data on iOS? Does Fleksy have access my data? Can Fleksy access my passwords, credit card numbers, etc. on Android? Can Fleksy access my passwords, credit card numbers, etc. on iOS?